It is unbelievably important for educators to teach kindness skills and respect for different viewpoints and ways of life! I have some help for you with my free download. To my way of thinking, having people be kind and respectful to each other makes the world a better place. Since the world seems to be both growing smaller, in terms of having access to information about anywhere in the world, yet growing more divided, let's do what we can to help promote peaceful interactions and acceptance of differences in hopes that our young people may make our world better. 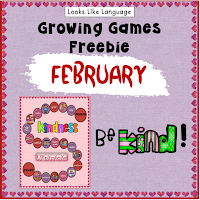 Download the free kindness game board here. 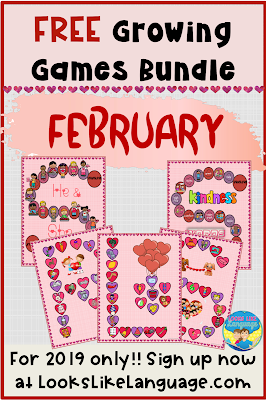 If you'd like more options for mixed groups, have you signed up for my growing bundle of open-ended print and go games? Free for 2019 only, so don't wait! 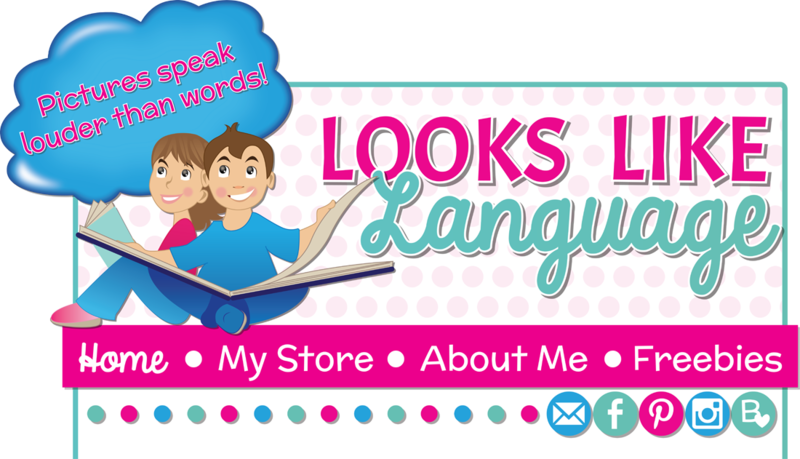 Click here or sign up on the pop-up! 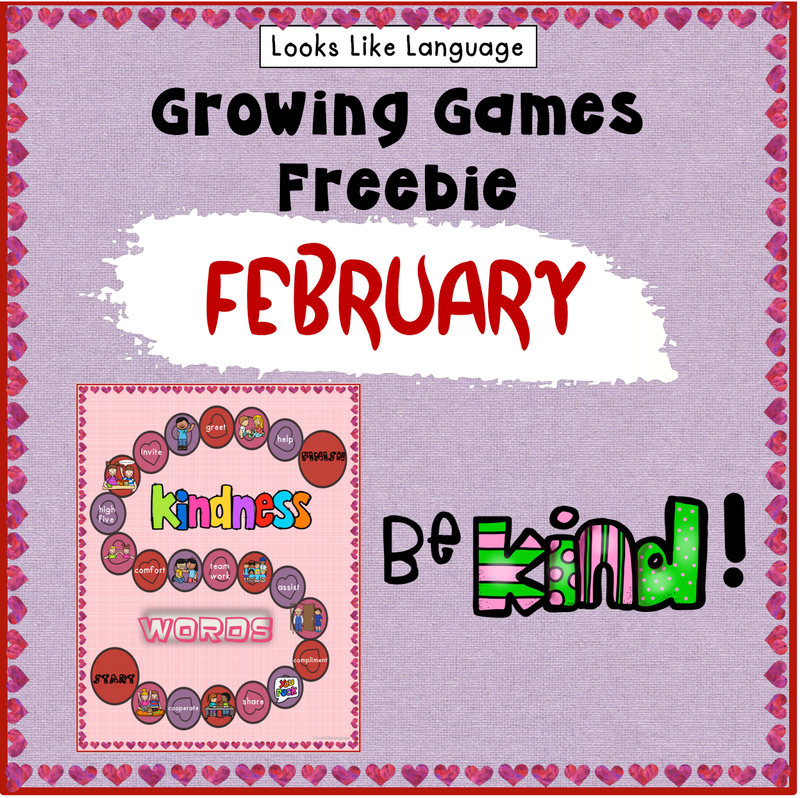 Model kindness and help our kids be kind! Positive site, where did u come up with the information on this posting? ip extension patparganjI'm pleased I discovered it though, ill be checking back soon to find out what additional posts you include.